Nothing can warm up a cool autumn night in NYC like a plate of barbeque, a glass of wine and the sound of live jazz. With Jazz Standard, you’re guaranteed a night of good food and good music. 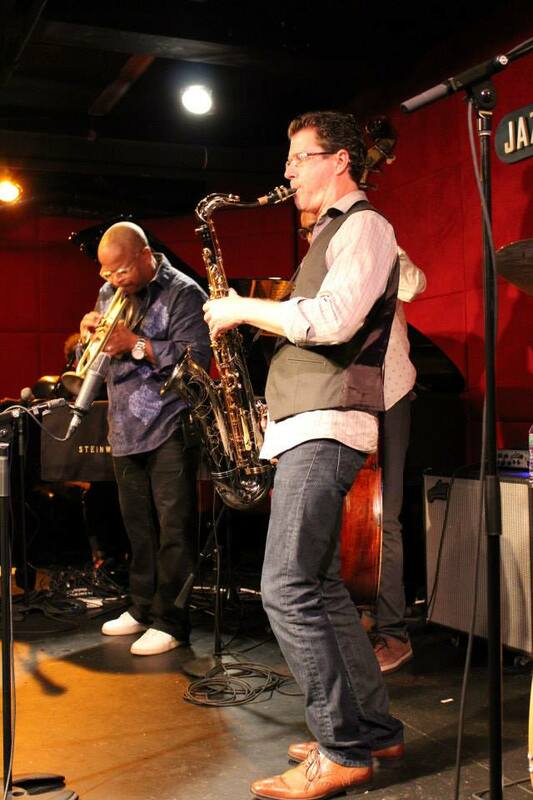 Located at 116 East 27th Street, Jazz Standard is one the nation’s premier jazz clubs. Each month they offer an array of legendary and new talent in an intimate candlelit setting. This month they started off with the Terence Blanchard Quintet. In my book Blanchard’s music is the secret ingredient that takes Spike Lee’s films to another level. Blanchard’s horn can also be heard in the 2001 movie Original Sin. From October 1-5 the Terence Blanchard Quintet enraptured patrons of Jazz Standard with selections off his latest album Magnetic as well as other selections composed by members of the quintet and other pieces from past albums. The quintet is comprised of virtuoso Blanchard on the trumpet, veteran Brice Winston on saxophone and upcoming stars Joshua Crumbly on bass, Fabian Almazan on piano and Justin Brown on drums. I was privileged to be in the audience for Blanchard’s last two sets on Sunday. Both sets were as electrifying as the name of Blanchard’s latest album starting off with an energetic, toe tapping piece, then following up with a more down tempo, melodic number and ending the set on a beautiful, robust note (pun intended). Along with the Terence Blanchard Quintet, Jazz Standard’s features for October include Steve Wilson Quintet, James Carter’s “Django Unchained,” and Edmar Castaneda World Ensemble. Every Monday belongs to the music of Charles Mingus. Billed “Mingus Monday,” the regular series presents the genius innovations that made Charles Mingus one of jazz most prolific bassists and composers. It doesn’t matter whether your jazz exposure has been Kenny G or if you’re lifetime member to WBGO, you’ll be thoroughly entertained at Jazz Standard. The mix of artists proves why jazz is one of the last true art forms to come out of America and why this music must be preserved and continued for future generations. To learn more about Jazz Standard, click www.jazzstandard.com. 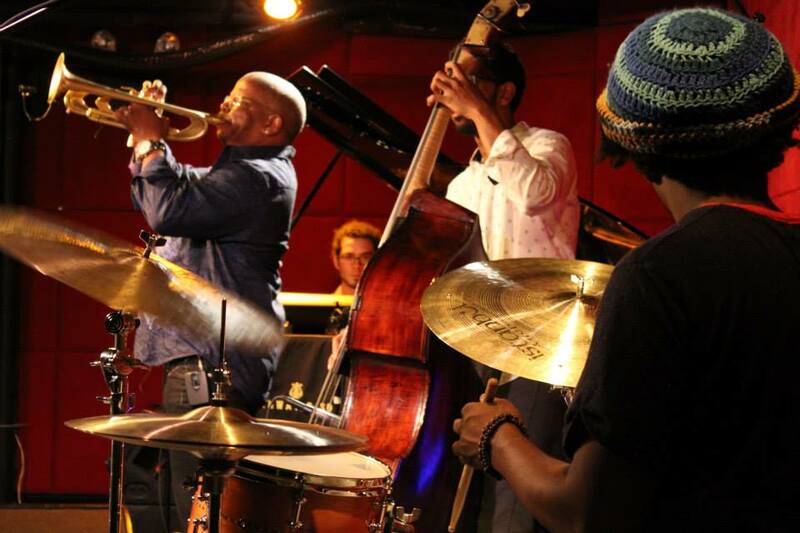 To learn more about the Terence Blanchard Quintet and view more photos and purchase music, click http://www.terenceblanchard.com/, https://www.facebook.com/TerenceBlanchardJazz .